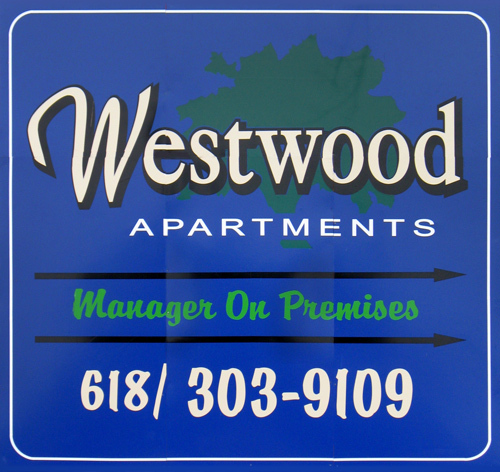 Our leasing office is located within Westwood Apartments at 2012 S Illinois Ave. Southern Pointe is our sister building with one bedroom apartments located at 2200 S Illinois Ave. Apartment viewings are by appointment only. Please call for an appointment.